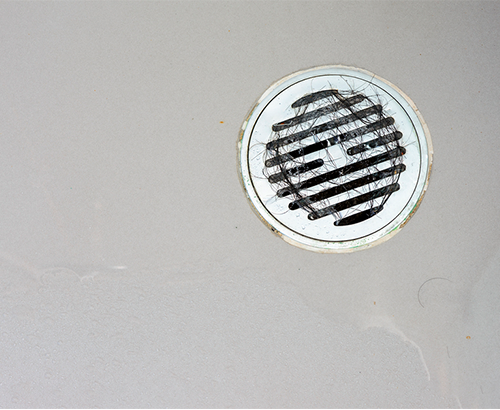 Clogged Drains may require a video inspection if you have repeated problems. Some clogs can be easily fixed, but if you can’t locate the issue yourself, you should call a professional to do a complete video inspection of your plumbing system. A company properly equipped for this task, such as Allied Plumbing, will provide a complete pipe inspection system to determine the source of your problem. If you require a video inspection, chances are the clogged drains are being caused deep within the system. Video inspection is an important tool in both detection and fixing the problem. Different clogs require different solutions. You may have debris lodged in the system or tree roots growing into your pipes. Video inspection is an excellent way to prescribe treatment.